A perfectly balanced lifestyle awaits you here. 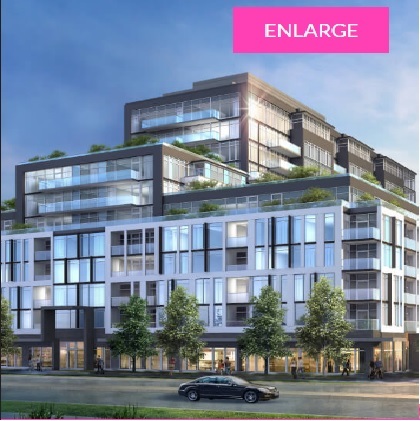 Art on Main is an ultra-contemporary condominium residence that blends modern chic with inviting and functional suite layouts to create spaces that are at once remarkably livable and supremely stylish. Everything, from the exquisite architecture to the impressive open-concept floor plans has been carefully considered to give residents the ultimate experience in designer condominium living. Main St. E. & Thompson Rd.